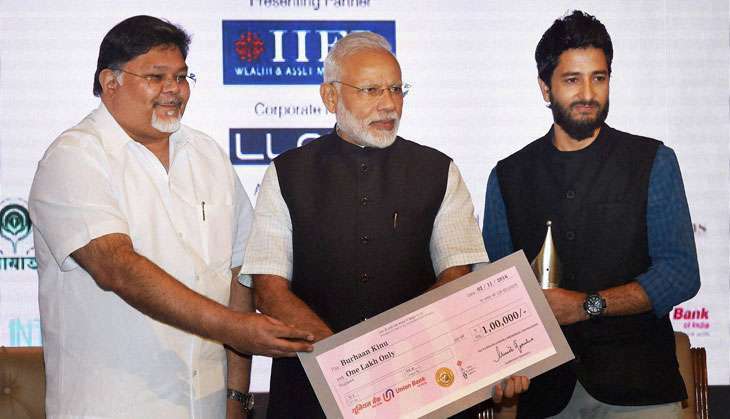 Prime Minister Narendra Modi, on 2 November, gave away the Ramnath Goenka Excellence in Journalism Awards in New Delhi. PM Modi was the guest of honour for the event and he gave away the award across 28 categories for exceptional work in print/digital in English, Hindi and regional languages. 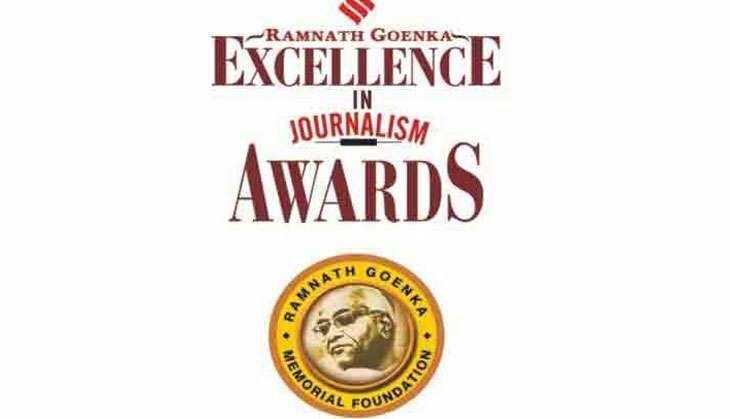 The Ramnath Goenka Excellence in Journalism Awards was instituted by the Ramnath Goenka Foundation in 2005 to celebrate the legacy of the founder of The Indian Express Group. The categories include investigative, political and sports journalism, non-fiction writing, feature writing, sports and entertainment, commentary and work done in regional languages. With categories such as Environmental Reporting, Uncovering India Invisible, Investigative Reporting, Interpretative writing, the awards applaud quality reportage and incisive opinion. Award for Uncovering India Invisible: Ashwaq Masoodi of Mint. Award for Reporting from J&K and the Northeast: Subhajit Sengupta of CNN-IBN, Maddipatla Rajshekar of Scroll.in and Esha Roy of The Indian Express. Award for excellence in Sports Journalism: Devendra Pandey of The Indian Express. Category of Environmental Reporting: Pritha Chatterjee and Aniruddha Ghosal of The Indian Express. Photo Journalism category: Burhaan Kinu of Hindustan Times. The Sanjiv Sinha Memorial Award for Excellence in Reporting: Aditi Vatsa of The Indian Express. The Priya Chandrashekar Memorial Award for Excellence in Editing: Saikat Kumar Bose. The Prakash Kardaley Memorial Award for Civic Journalism: Christin Mathew Philip of Times of India.